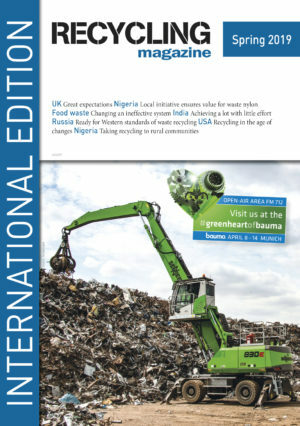 Tomra has announced the appointment of Felix Flemming to Head of Digital for Tomra Sorting Solutions. 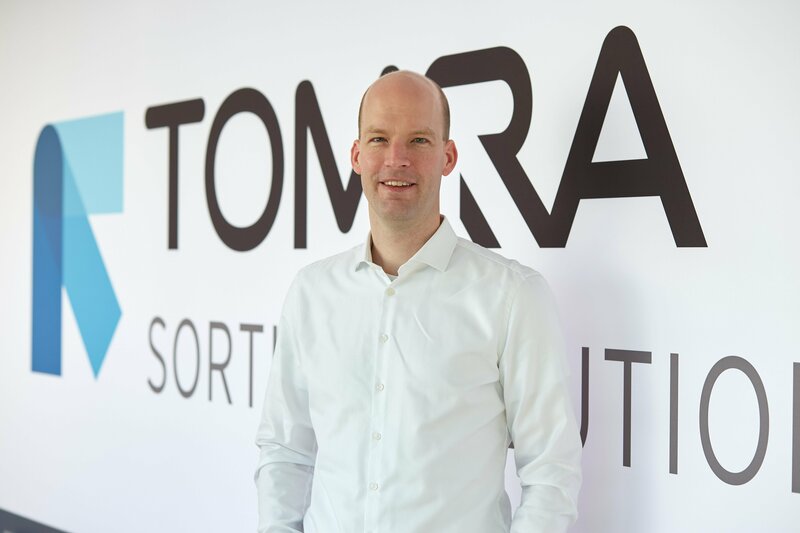 In this role, Felix is leading Tomra Sorting Solutions’ rapidly developing capabilities in digital technology and building a team of innovators to support this progress. Felix joins Tomra as a best-in-class digital innovator, senior-manager and engineer. He held several management positions with the Voith group prior to joining Tomra. In his last position as Vice President of Incubation, he was responsible for developing Internet of Things solutions and business models for all Voith markets. Felix holds a Doctor of Engineering degree from University of Darmstadt and a Master of Engineering degree from Cornell University.